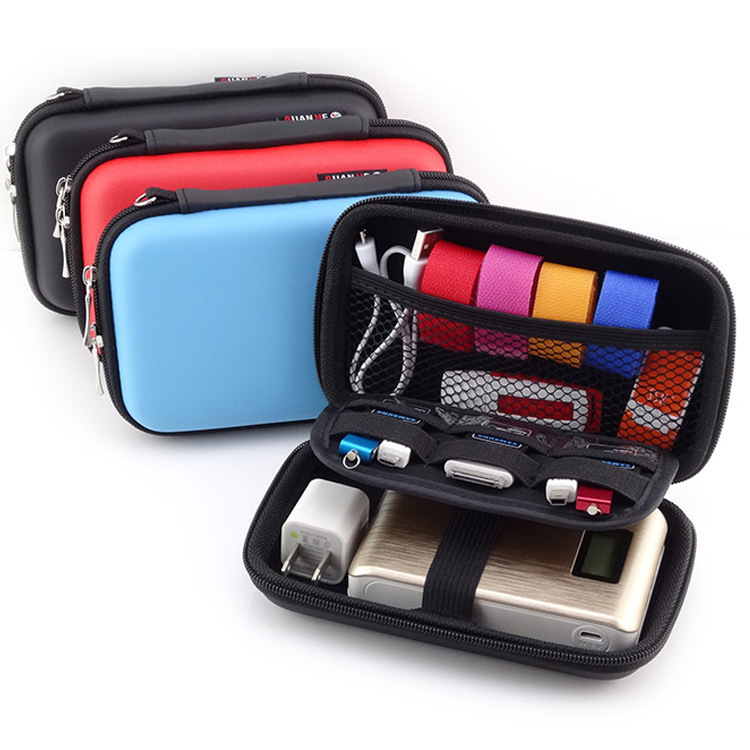 Get very dizzy about organizing and carrying the personal electronic accessories, like many multiple size USB Flash Drive or a big Hard Drive, don’t worry about that anymore. 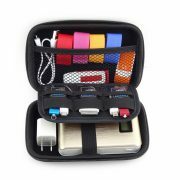 A great designed organizer here is to help you deal with all these. 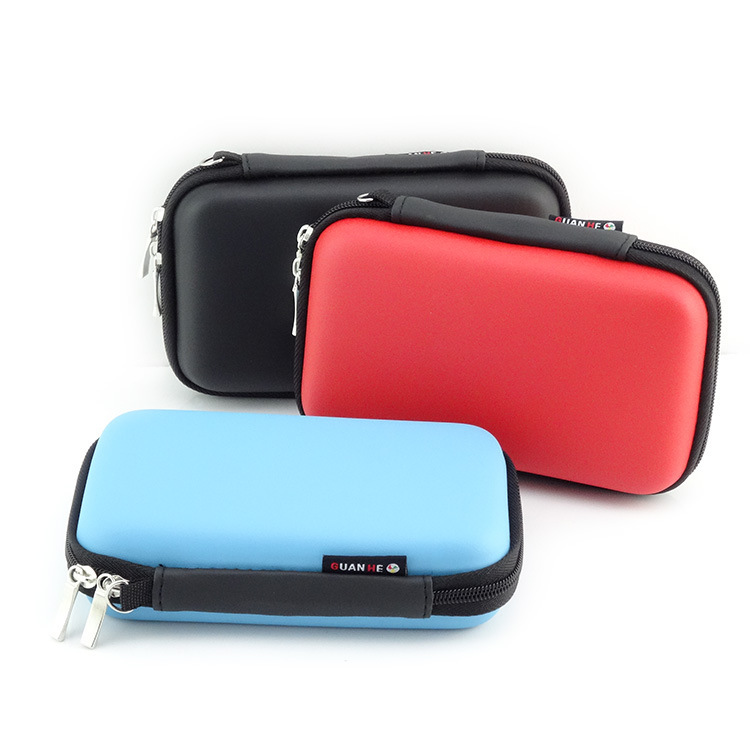 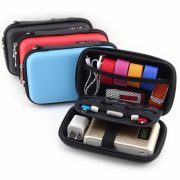 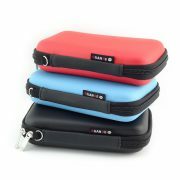 Designed to easy use and for a well organize, this case has an exterior made of heavy-duty, durable, waterproof and shockproof material, and an internal flex wall to protect the electronic accessories. 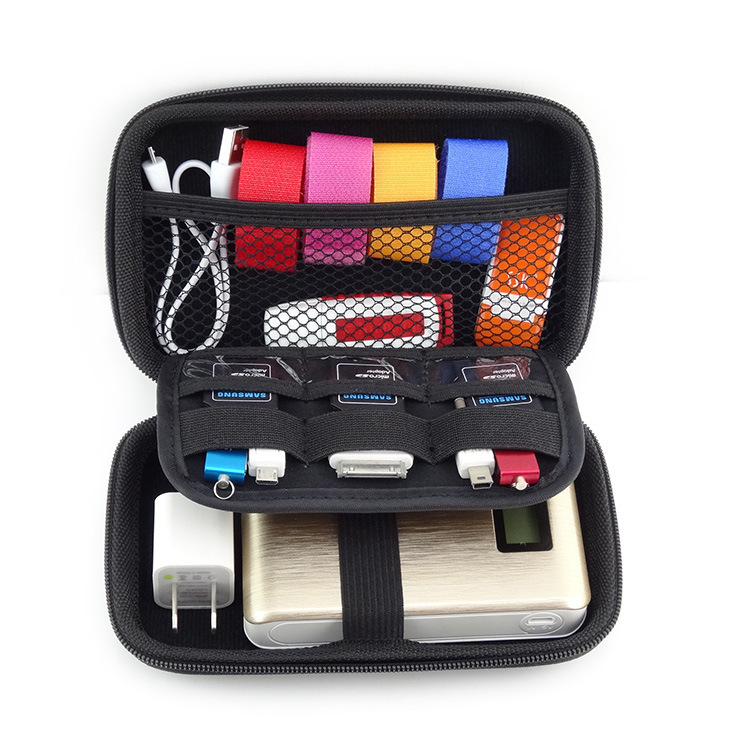 Large and structured capability to store USB flash drive, mobile phone or hard drive and more. Just enjoy it.